COURT ORDERED SALE. 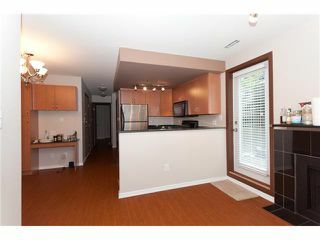 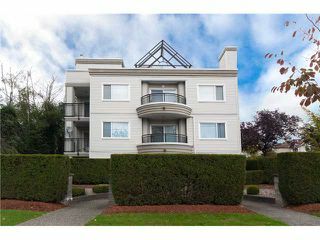 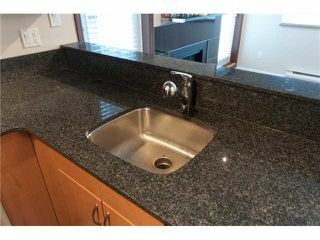 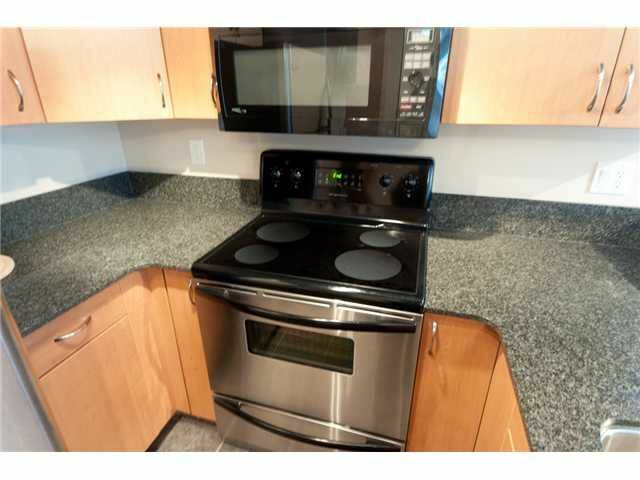 Very well laid out 1 BDRM CORNER UNIT with large SW facing patio. 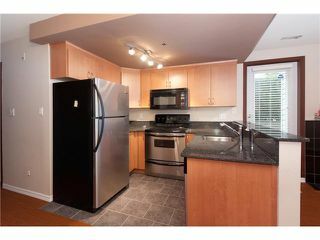 This recently renovated suite features a beautiful kitchen, granite counters in kitchen & bath with laminate floors throughout. This suite feels much larger than its square footage suggests. 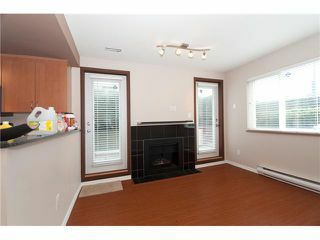 Perfectly laid out & renovated this unit is ready for you to move in. 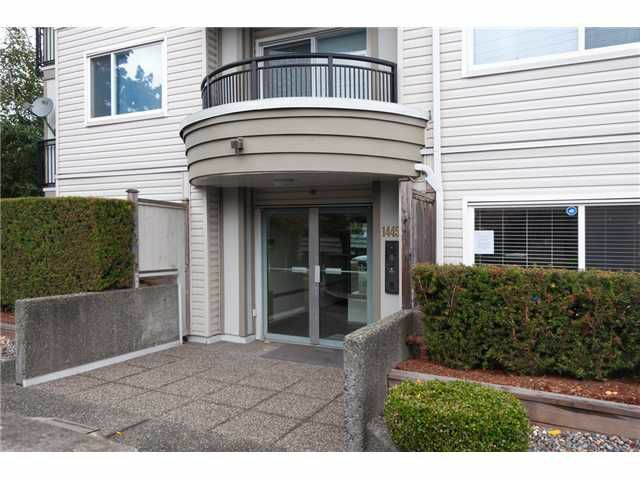 A boutique building in a convenient & central location.